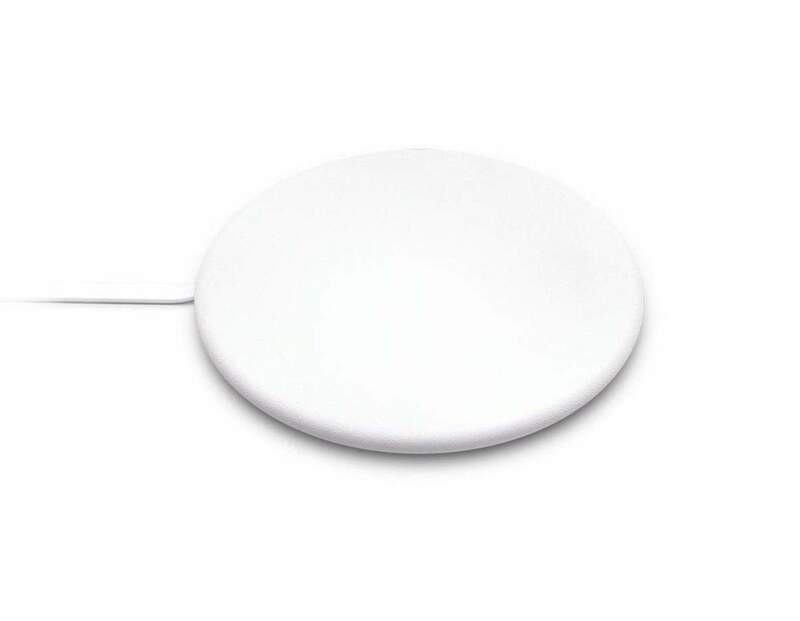 A sleek and thin wireless charger for the design-obsessive. Peel is bringing its minimalist, low-profile styling to a new wireless charger and it&apos;s everything that the device should be. 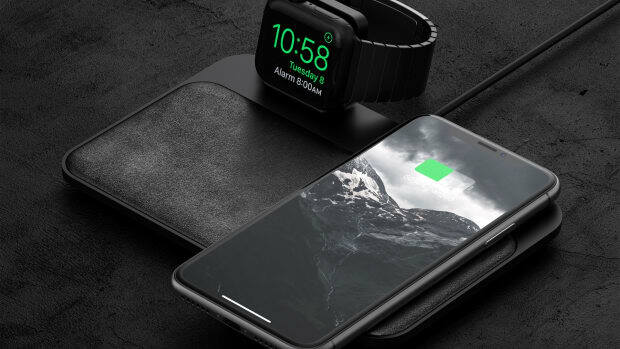 First of all, it&apos;s thin and unbranded in beautiful leather so it just disappears into wherever it&apos;s placed and it&apos;s built for high-speed charging for both of the big platforms. 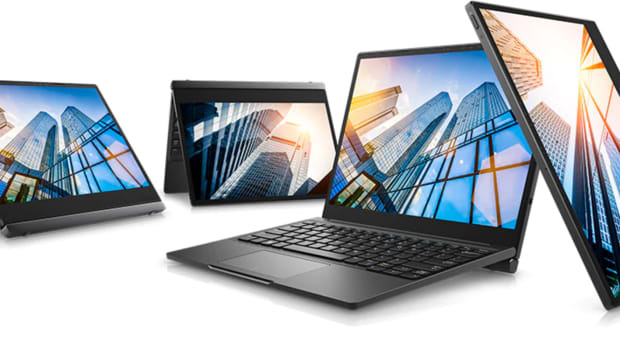 Just throw your preferred device on the pad and you&apos;re good to go. 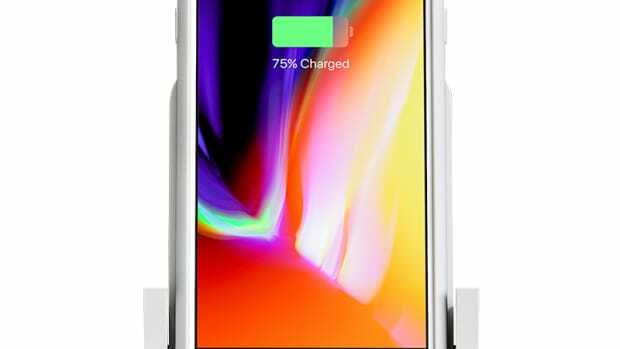 The will iPhone charge at up to 7.5w and Android smartphones at up to 10w. It just might be the perfect wireless charger.